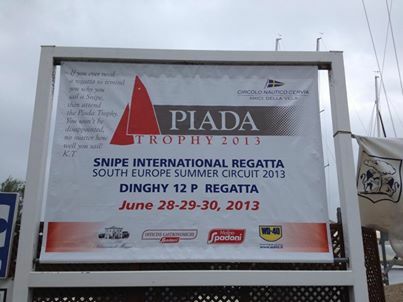 "If you ever need a regatta to remind you why you sail a Snipe, then attend the Piada Trophy. You won’t be disappointed, no matter how well you sail!” K.T. Cervia, June 28, 2013. 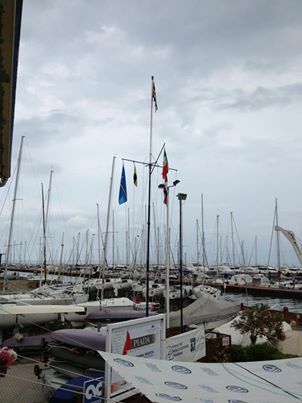 It was a cloudy day in Cervia, but unfortunately with no wind … and no races. 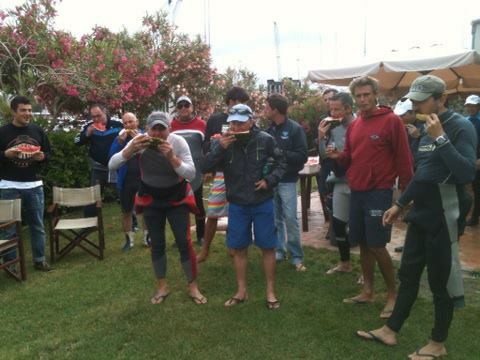 Hopefully the sailors will race the Piada Grand Prix tonight.